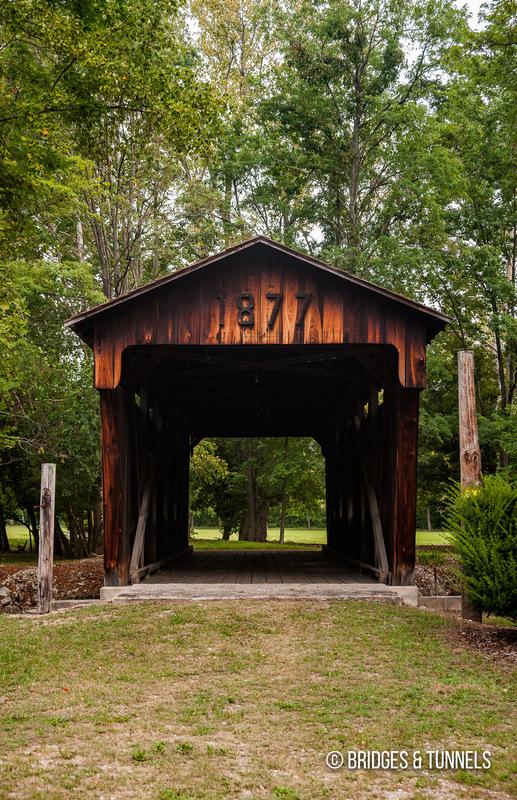 The Jasper Road Covered Bridge is a covered Warren through truss over Mudlick Creek west of Germantown in Montgomery County, Ohio. Ohio Department of Transportation. Listing of Bridges in the State of Ohio. Bridging the Gap: Protecting, Preserving and Modernizing Ohio’s Bridges. Ohio Department of Transportation, 7 July 2008. Web. 22 Feb. 2010. File. 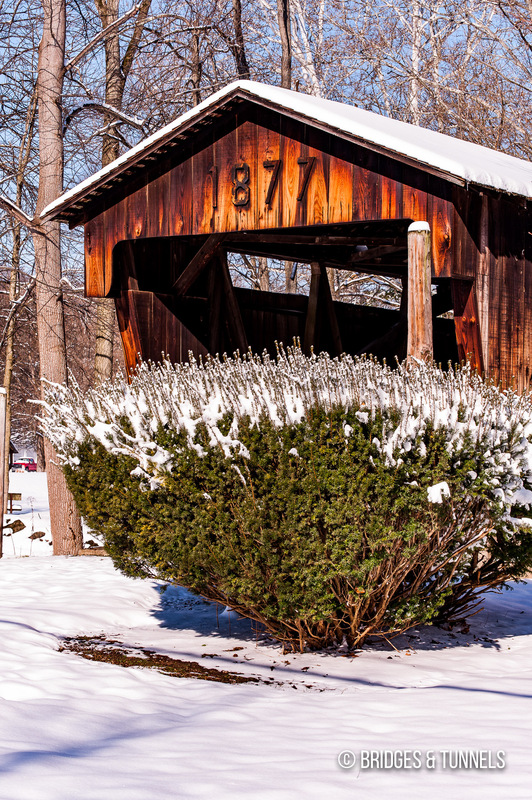 “Jasper Road Covered Bridge.” Historic Bridges of the United States. N.p., 2010. Web. 22 Feb. 2010. 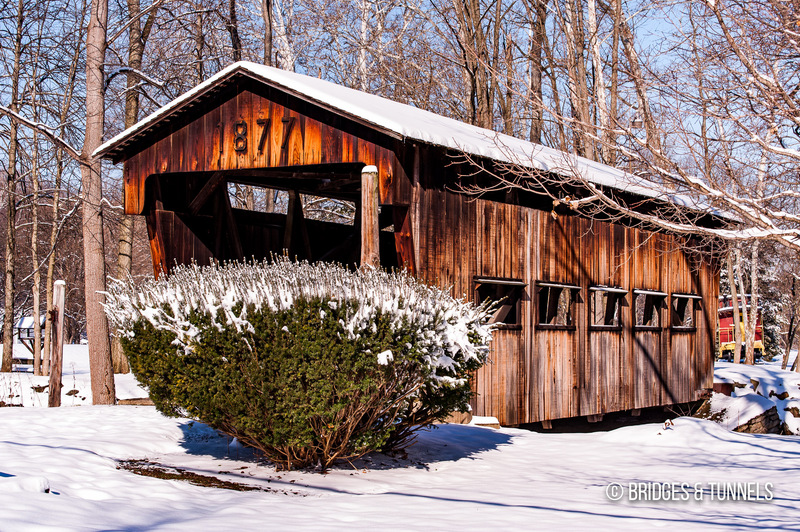 “Covered Bridges of Greene County, Ohio.” Greene County CVB. 22 Feb. 2010. “Montgomery County.” Ohio Department of Transportation. N.p., Web. 22 Feb. 2010. Wood, Miriam F., and David A. Simmons. 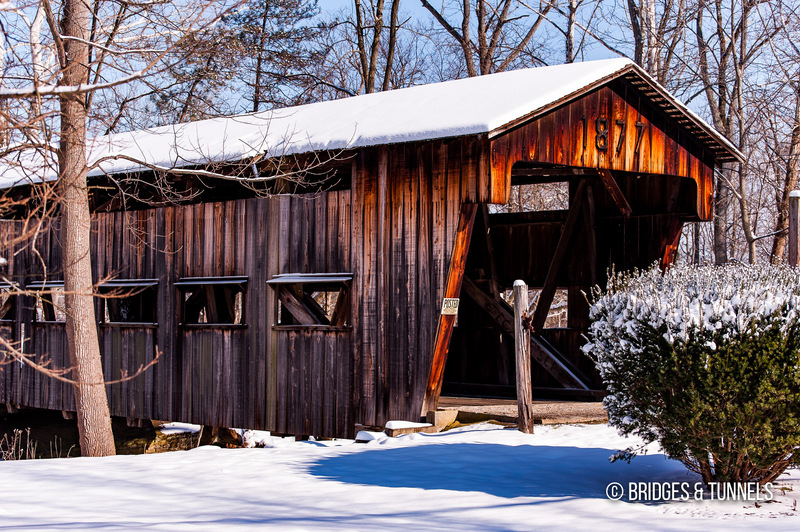 “Jasper Road or Mud Lick Covered Bridge.” Covered Bridges. Illus. B. Miller. Wooster: Wooster Book Company, 2007. 141. Print.